Shoot enormous amount of enemies and destroy them until they get close to the gates of the fortress. 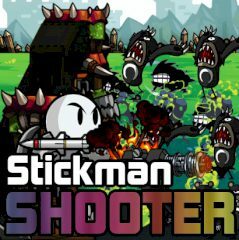 Play this shooter game and make sure that you destroy all enemies with a machine gun. Earn points and credits after the match and upgrade units!